This is a partnered post with Del Taco. I wasn't a fan of hard shell tacos growing up but lately I haven't minded them. Maybe things change after moving from FL to CA and being introduced to so many new flavors! These Turkey Tacos were pretty darn tasty and tasted fresh. It's awesome that the entire meal only has 430 calories (perfect for work week lunch) because ever since I noticed my watch strangling my wrist, I need to start watching what I eat. Make sure to connect with Del Taco on Facebook, Twitter, Instagram, Raving Fan eClub and Pinterest! One winner will Receive a $20 Del Taco Gift Card! I like going to Del Taco because I get to pick and customize what I'm in the mood for. I would like to try the turkey tacos because they sound like a healthy lunch option. I've never tried Del Taco, but I like turkey tacos at home, so I'd like to try theirs. I love their Macho Combo Burrito!! I love turkey tacos. We use ground turkey when we make tacos at home, so I'm excited to try the new turkey tacos at Del Taco. I already enjoy turkey bacon so I wouldn't mind trying a turkey taco. 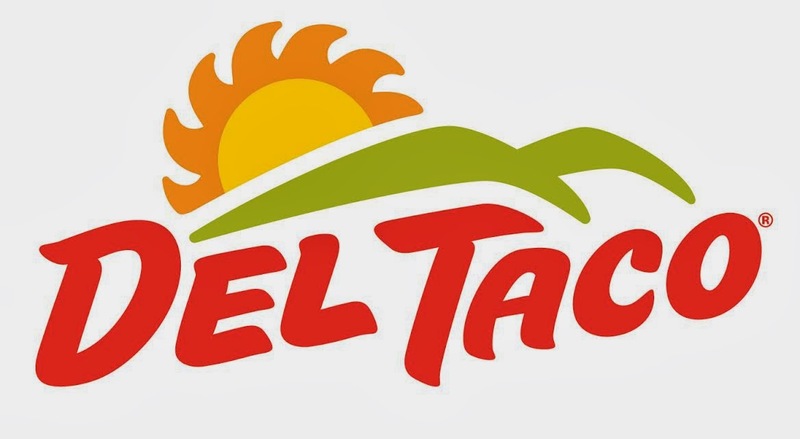 We are big fans of Del Taco so I think it would be great to try one of their healthier options! These sound healthier than normal fast food so it would be a great option for on the go! I love their tacos and pretty much all mexican food! I love turkey taco's much more healthier for you. I like that turkey is better for you. I would love to try them because every time the commercial with the turkeys comes on my son cracks up. I would prefer that my husband eat turkey than beef tacos. I love the Taco Salad from Del Taco, thanks!